Susan Arrington is Zuri Group’s Director of Business Analysis, and she brings 30 years of nonprofit experience to the team. 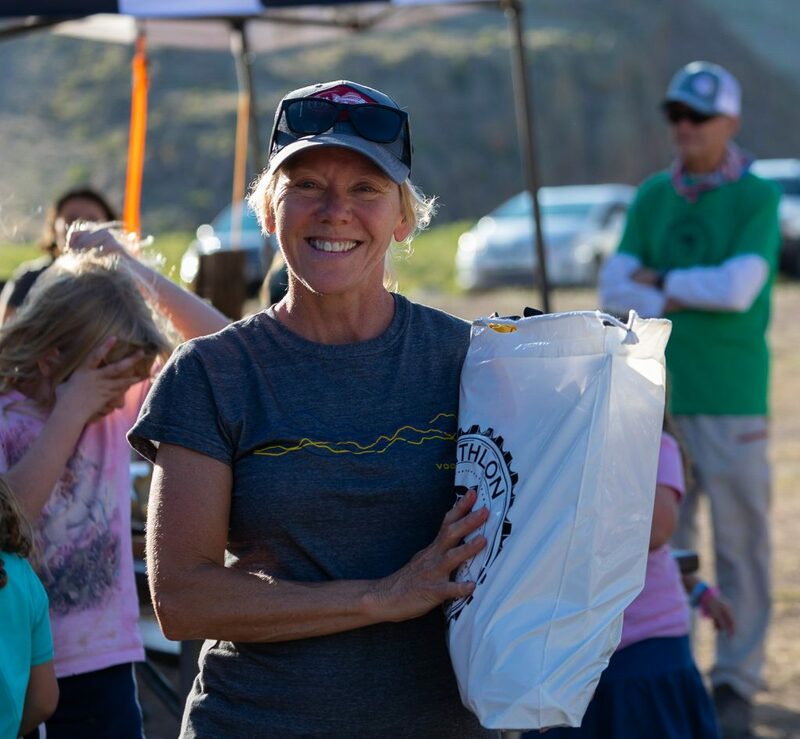 She finds the passion of nonprofits inspiring, and is personally involved with two nonprofits who have missions that are close to her own passions. 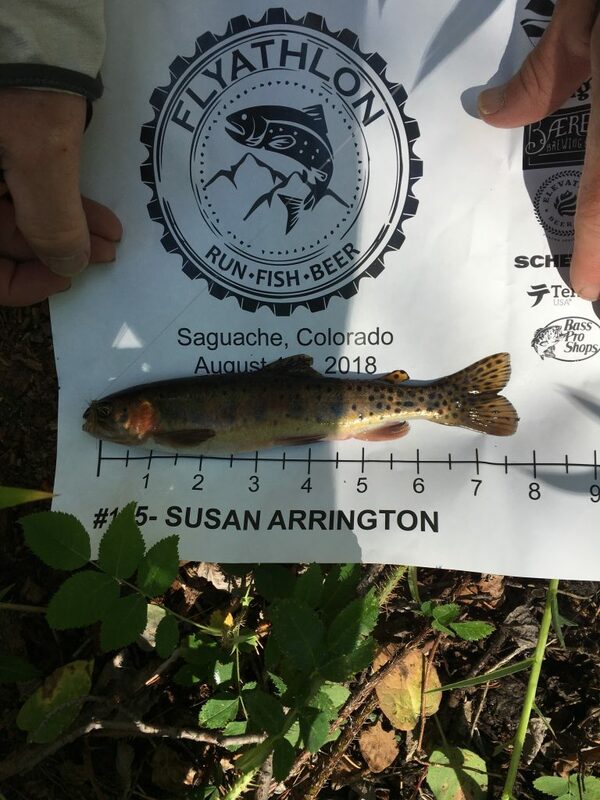 One of those nonprofits is Running Rivers, a Colorado-based organization whose mission is to facilitate the connection of people with healthy freshwater ecosystems through novel recreation events, education activities, and on-the-ground projects. Every year, Susan participates in their fundraising event, the Middle Creek Flyathlon, and this year was no exception! 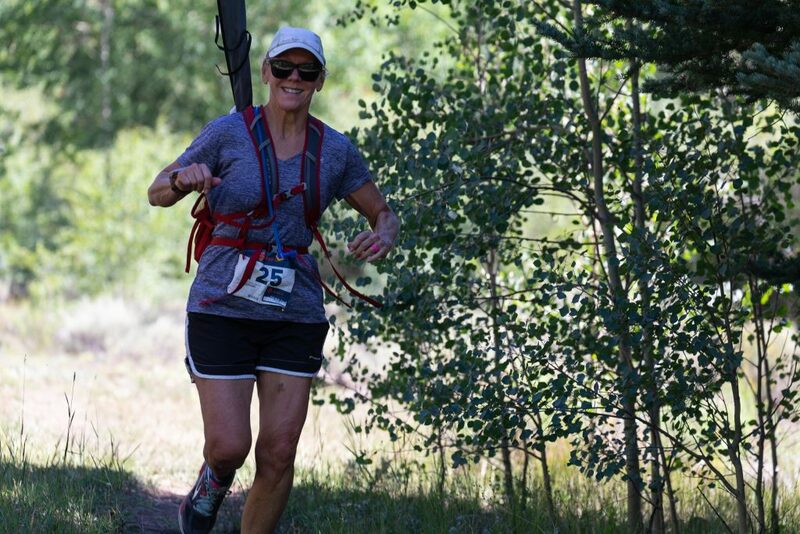 And the Flyathlon is not the only Running Rivers event that Susan has participated in. 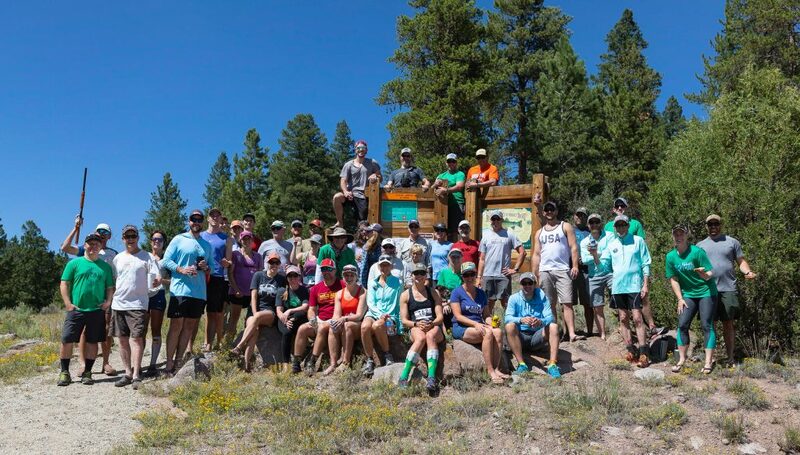 This year’s Middle Creek Flyathlon was very successful, with participants raising more than $23,000 to help Running Rivers continue their mission. Susan was the second highest fundraiser in the group, raising $1,650.